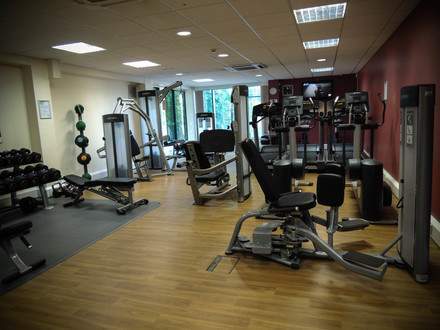 With easy-to-use equipment, professional and friendly staff and like-minded people all around you, our gyms can help you to discover and achieve all of your health and fitness goals. We welcome people of all shapes, sizes and abilities, and whether you want to tone up, get fit or just feel healthy, our qualified instructors are here to help you achieve an active lifestlye. 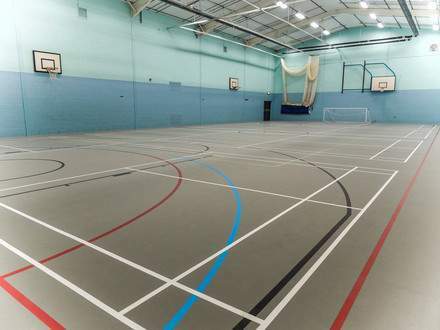 We offer a vast range of activities within our 10 court sports hall. Burn up to 500 calories in a 30 minute session of this fast-paced partner sport. Extended rallies and almost constant running builds muscular strength and endurance in the lower body, while lunges, twists and turns increase flexibility in the back and abdomen. Train your technique, build your strength and keep fit. Tennis is fun for all the family and is the ultimate community sport. 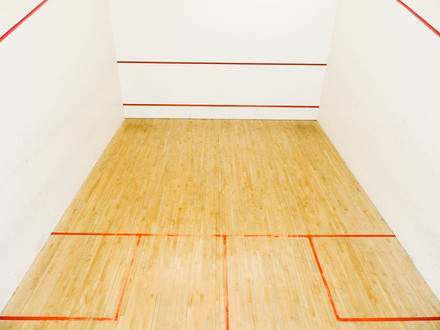 We welcome all ages and abilities for casual sessions, lessons and competition. 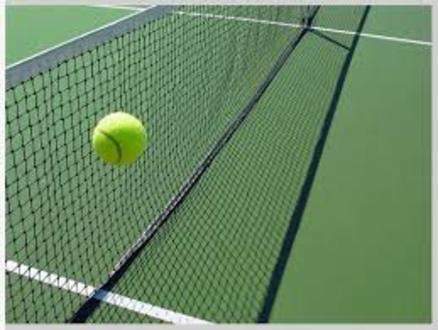 So grab a racket, challenge your opponent and make your way down to one of our indoor or outdoor tennis courts today. Game, set, match! Burn up to 450 calories in one hour! Build your upper body strength, leg muscles and cardiovascular system all in a fun, friendly and fast-paced environment. Join your local community netball club or just hire one of our courts and try something different with a group of friends or colleagues. 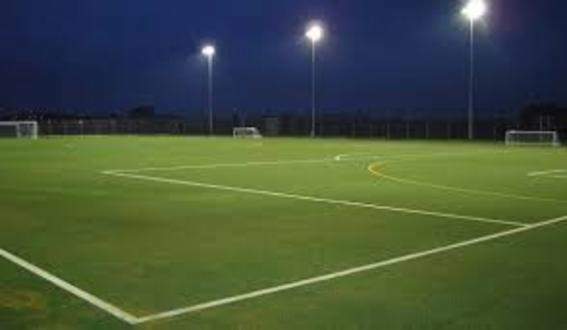 Football, Adult & Junior Pitches. 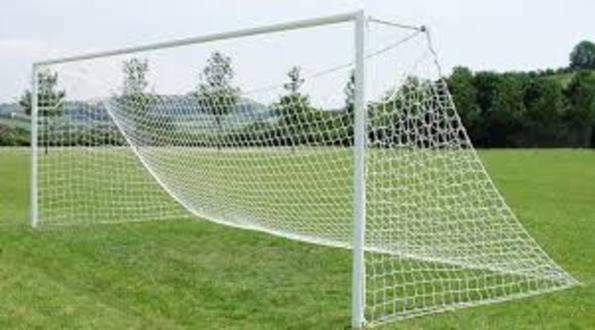 We offer lots of ways to enjoy the beautiful game with facilities accommodating all different game sizes with availability for casual or block bookings. 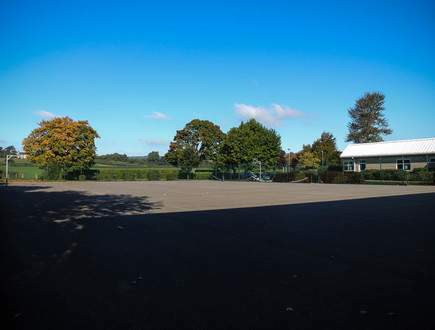 Rugby, Adult & Junior Pitches. Make scoring trys your fitness goal! One of the world's most popular team sports and we can see why! Rugby inspires confidence and passion, improves fitness levels and provides a great platform to bond with friends. We offer lots of ways to enjoy this activity with facilities accommodating all different game sizes with availability for casual or block bookings.